EXTREME SEEDS is extra-ordinary. It can give you a body and head high which can make you excel in your daily routines while maintaining creative conversations. The THC level is moderate but can reach high levels for as long as proper growing method and environment are taken care of. 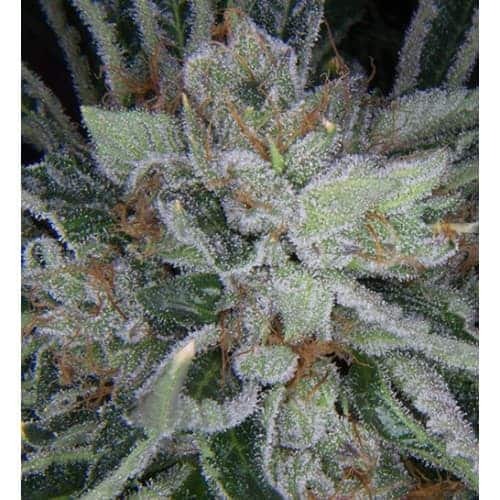 Extreme is a sativa dominant strain with a 35:65 indica/sativa ratio. Apart from being around for two whole decades, it is quite popular amongst medical marijuana users. 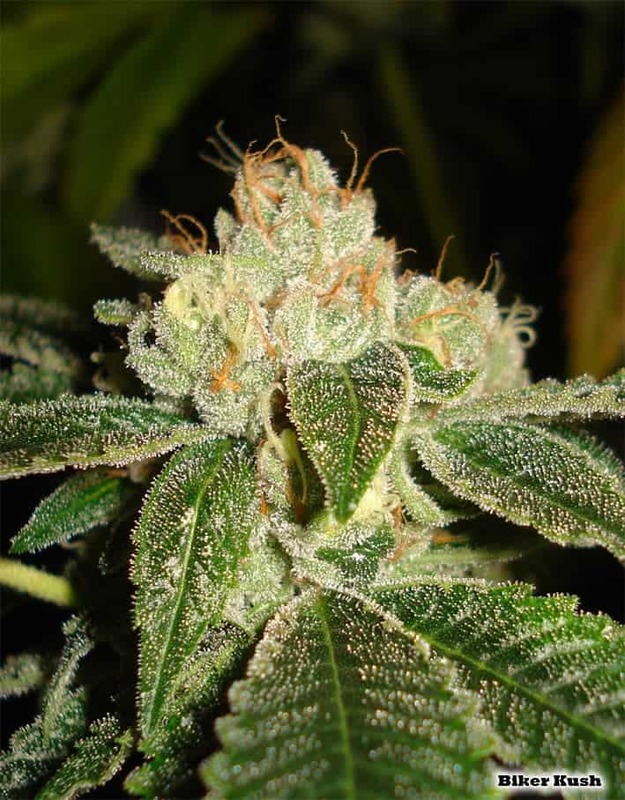 It was formerly known as Crush and is quite potent considering its amazing 24% THC content. The buds are beautiful nonetheless, covered with orange hairs and crystals. But what set it apart from the rest of the crowd are its dense and thick buds. As for the taste and aroma, it is fruity and extremely sweet. After giving it a smoke, you will realize it is extremely smooth on the inhale and exhale. If you have just started smoking medical marijuana, you should definitely give Extreme a try. It offers a unique high with cerebral effects to go along with it. You will feel relaxed and energized all the while experiencing euphoria at the same time. 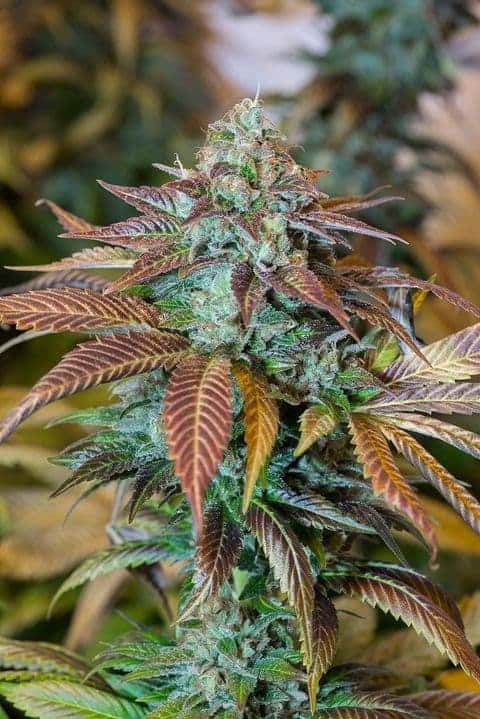 The strain is perfect for patients that suffer from anxiety, depression and even mood swings. However, you have to understand it has a light high, which also explains why it is used by individuals suffering from migraines and nausea. 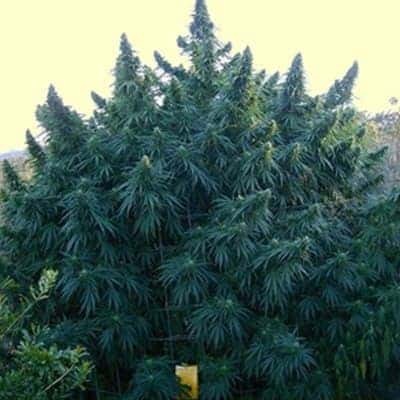 It is one of the best strains available and is recommended for day time use.